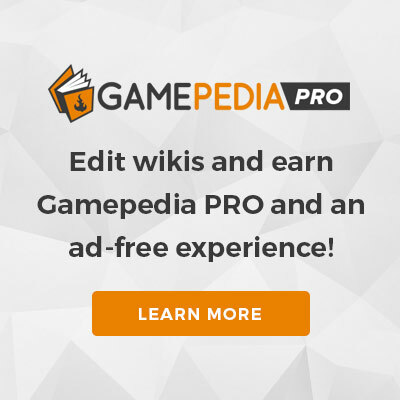 Pages that are for the smooth operation of Zelda Wiki go into this category. Things like the main page and community pages are generally what ends up here, as well as site-related pages that do not go into any other category. Pages in category "Zelda Wiki"
This page was last edited on 27 December 2012, at 14:25.